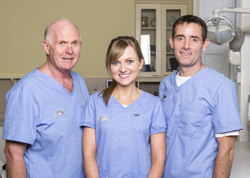 We are members of the Irish Dental Association, The Royal College of Surgeons and all staff are trained in C.P.R. You have every reason to smile when you come to Harcourt Dental Clinic. 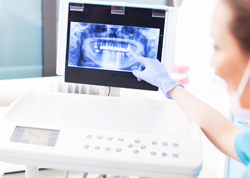 Since 1932, our multi-disciplinary practice has offered a complete range of preventative, restorative, implant and cosmetic services from an accomplished team of dental professionals. Dental implants, teeth straightening, whitening, bonding and full mouth reconstructions are just a few of the treatments we provide. We have assembled some of Ireland’s finest practitioners and the best technology under one roof, making us a convenient, one-stop destination for all your general and specialist dental needs. 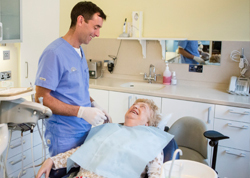 At Harcourt Dental Clinic, we pride ourselves on delivering exceptional care and customised treatment that is designed to maintain and enhance the health and beauty of every smile. We believe a combination of a patient-focused approach and our extensive training help set us apart from other clinics. Furthermore, our skilled and friendly team is committed to making every experience as comfortable as possible. See some of our patient reviews which will highlight our passion for patient care. 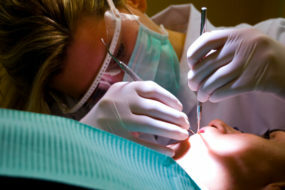 While many dental clinics are now owned and operated by corporations, you can relax in the knowledge that we are privately owned and you will see the same dentist, specialist or hygienist at each visit and will always receive impartial and knowledgeable advice from our experienced clinicians. At Harcourt Dental Clinic we maintain a standard of excellence that ensures we always offer a premium dental service and we are always striving to improve where possible. With over 100 years of experience between us, you can have confidence in our expertise. The difference is our passion for patient care and our attention to detail. 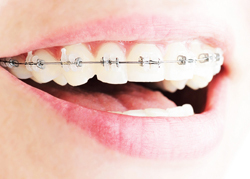 Here at Harcourt Dental Clinic we offer payment plans on certain procedures and treatments. Please feel free to call us for more information.